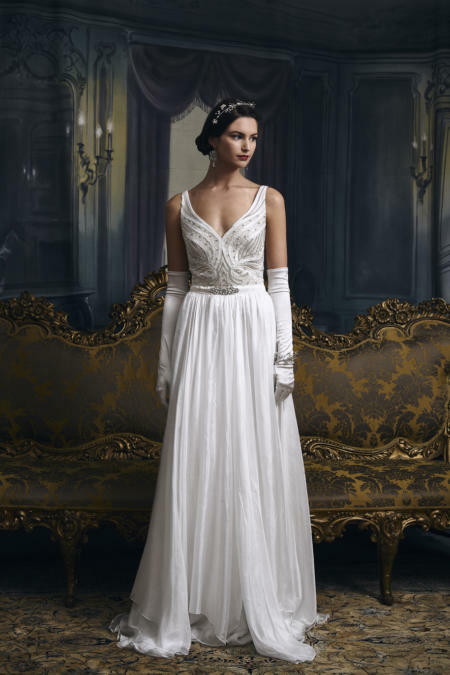 A Vintage inspired and ultra glamorous bridal collection like no other. This stand alone and luxurious bridal label are true masters in intricate detailing. 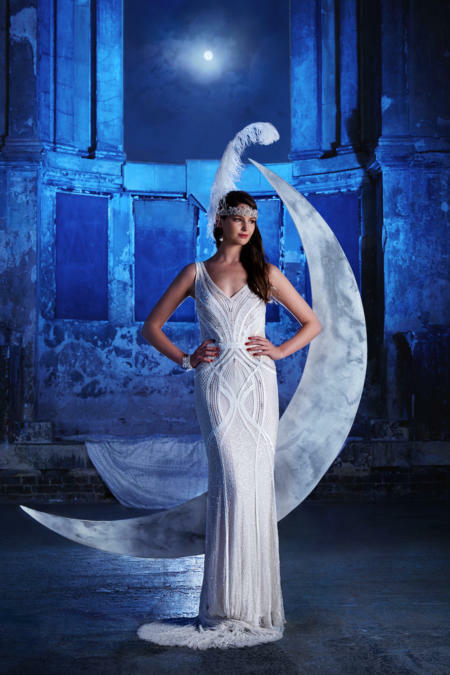 As the exclusive Leicestershire stockist of Eliza Jane Howell we are truly honoured to grace our rails with such beauty.